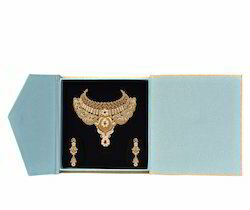 Jewellery boxes for earrings, necklaces, chains, bangles etc. 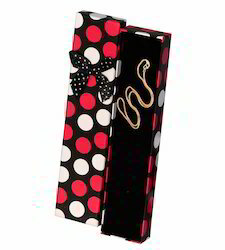 Multi coloured jewellery boxes for ear rings. Available in blue, red, purple , orange and beige color. Excellent hardwood quality and youthful look. Multi coloured jewellery boxes for tops. Excellent hardwood quality and classy look. Excellent hardwood box with youthful look.